This review is about item#05521354. It is saved because it is cheap. This review is about item#05521196. At nearby home centers this type of millivolts of medium strength in UNIQLO is not being sold and it is very helpful. Hole precision is not bad, I would like to purchase next time as well. This review is about item#05521065. The price is cheap, there is no problem at all. We continue to purchase. This review is about item#05521616. It also withstood use due to strength. This review is about item#05521223. I want P1.25 of size m10m12m14. Attachment of case cover for motorcycle engine. The goods are good products without problems. 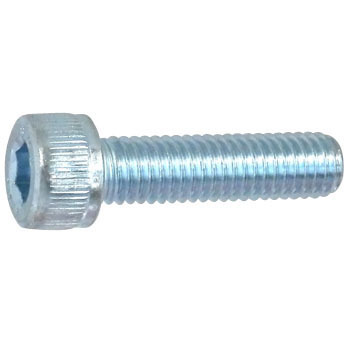 It is convenient to save labor to go out than go to purchase a screw specialty store. Because shipping fee is free for over 3,000 yen, we will purchase it together with other things when ordering.